Japanese anemone (Anemone hupehensis) is a reliably blooming perennial addition to the flower garden. It is low maintenance and has no serious insect or disease problems, and grows well in partially shaded conditions. Its late blooms brighten up the garden when other plants have already declined. However, it is poisonous, so should be treated with caution. Japanese anemone is poisonous to both humans and dogs. An herbaceous perennial in the Ranunculaceae family, the Japanese anemone is native to China. It is winter hardy in U.S. Department of Agriculture plant hardiness zones 4 through 8. Flowers with 5 to 7 pink or white sepals and a yellow-center bloom late in the season, from August to September. It spreads to between 12 and 18 inches, and usually grows to a height of between 18 to 24. Although it makes a charming addition to the partially shaded or woodland garden, Japanese anemone can be dangerous. Japanese anemone, like the entire anemone family, is poisonous. Although the toxic compounds are destroyed when the plant is dried, when fresh all parts of the plant are poisonous. The compound responsible is protoanemin. In humans, skin contact can cause painful swelling and blisters. Although eating anemones will not kill you, it may cause diarrhea and vomiting. More likely, it will cause a severe reaction in the mouth and other mucus membranes that can be very painful. In pets, ingestion of Japanese anemone can cause stomach upset or shock, convulsions and death. If you see a response in a child or adult that seems like it could be poisoning by ingestion, call Poison Control or your doctor for further instructions. If you notice a reaction on the skin, first wash the affected area with soap and cool water, and then contact a medical professional for further instructions. 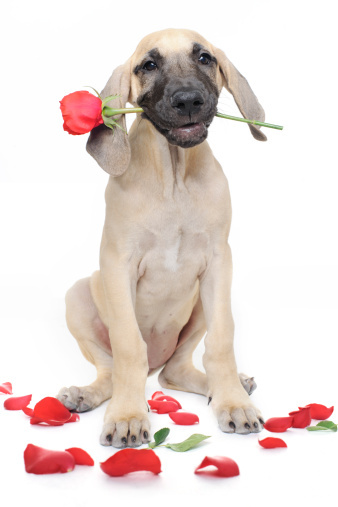 If you notice symptoms in pets, take them to the emergency vet immediately. 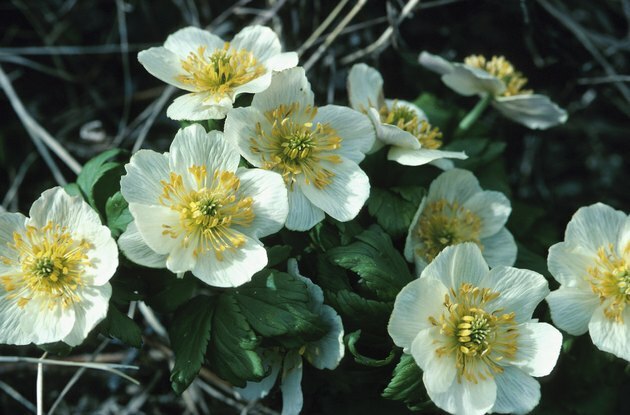 Since unlike humans, dogs can have fatal reactions to Japanese anemone, you shouldn't wait before taking them in. The best way to prevent people from becoming exposed to toxic plants like Japanese anemone is to warn them of the chance of reaction. Keep small children away from the plants altogether, and warn larger children that they shouldn't touch or eat them. If you have a dog that really likes to dig or eat things in the garden, Japanese anemone probably isn't a good choice for you. When planting Japanese anemone or cutting flowers, always wear gloves to minimize the chance of contact with skin.